After seven years of successfully serving the fashion-forward, early tech adopter Silk’n, is challenging all razor users to experience the modern marvel of Home Pulsed Light technology. Patented, painless and safer than razors, Silk’n is a great way to remove unwanted hair … forever! The Silk’n, Not shaven Challenge is an interesting incentive for anyone who may be skeptical about its Home Pulsed Light technology. If after using Silk’n for 10 weeks (the time that it takes for HPL to completely work), you don’t find Silk’n better than shaving, Silk’n will give a full refund plus a year’s worth of razors. Pictured above is the Silk’n Flash&Go Express Hair Removal Device ($299) that Team TME finds to be highly convenient. The Flash&Go Express is the next innovation in Silk’n home hair removal. 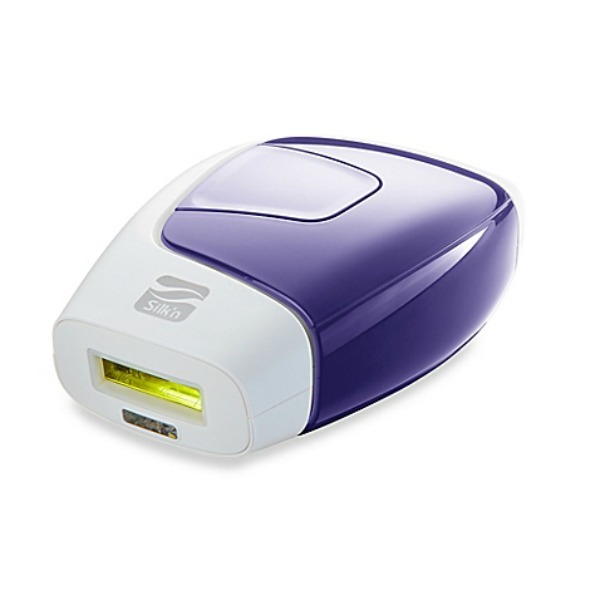 Silk’n has integrated its gentle, Home Pulsed Light Technology (HPL) into a convenient trigger-less design. Simply target the treatment area and Express does the rest with auto pulses that reduce treatment times by up to 50%! For complete details about the Silk’n Not Shaven Challenge, visit Silk’n!